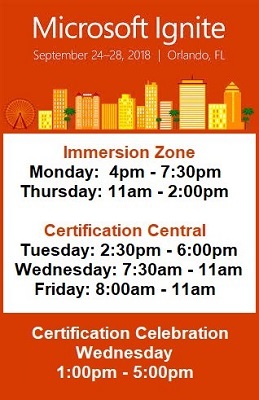 If you are going to Microsoft Ignite next week and want to learn about Microsoft Certifications or how to become an MCT, I will be working as an MCT Ambassador in both the Immersion Zone and Certification Central. If you are already certified, don’t miss the Certification Celebration on Wednesday! Additionally, you will be able to find me at the New Horizons booth on Tuesday from 10-12 or Wednesday from 4-6. I’m so Excited to get Ignited! 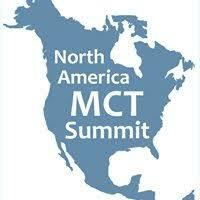 Be the first to comment on "Ignite MCT Ambassador 2018"